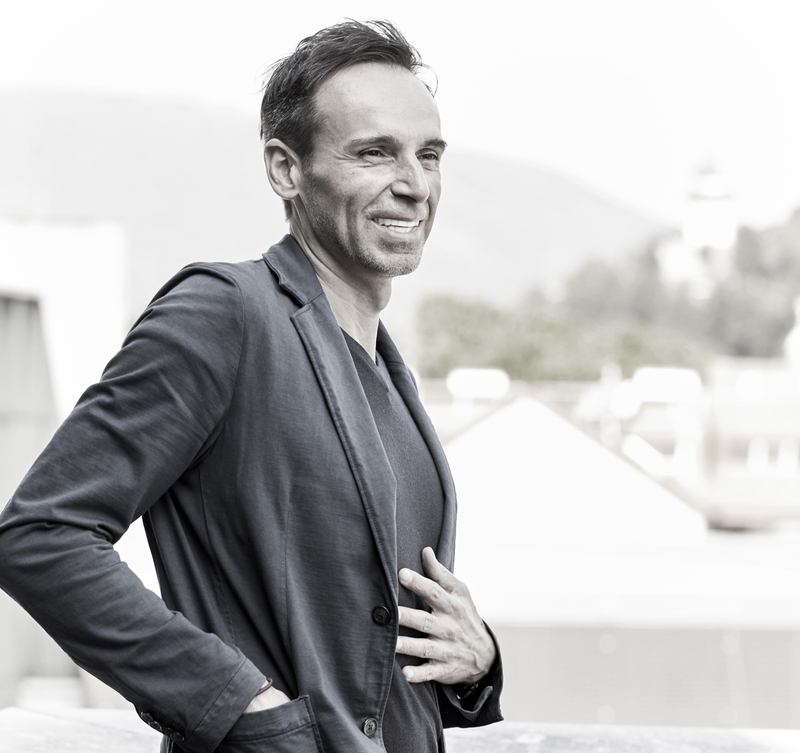 Klaus Klaas Loenhart is an impact eco-visionary, founder of terrain: integral designs, terrain.cloud and Professor at ia&l Landlab TU Graz, Austria. As a multidisciplinarian, he and his teams are developing and designing nature-inspired decarbonization and climate strategies as well as impact-focused design solutions for reconnecting urban society with our living environment through innovation. As proof of the concept ‘imagining cities that grow air,’ he and his team.breathe.austria implemented the Austrian Pavilion at the 2015 EXPO World Fair in Milan—a natural/techno-logical hybrid, whose ecological and atmospheric performance takes center stage—and were recently awarded the UNESCO City of Design Award – Grand Award.